These materials are provided by RITCIL Company Ltd, Antigua. 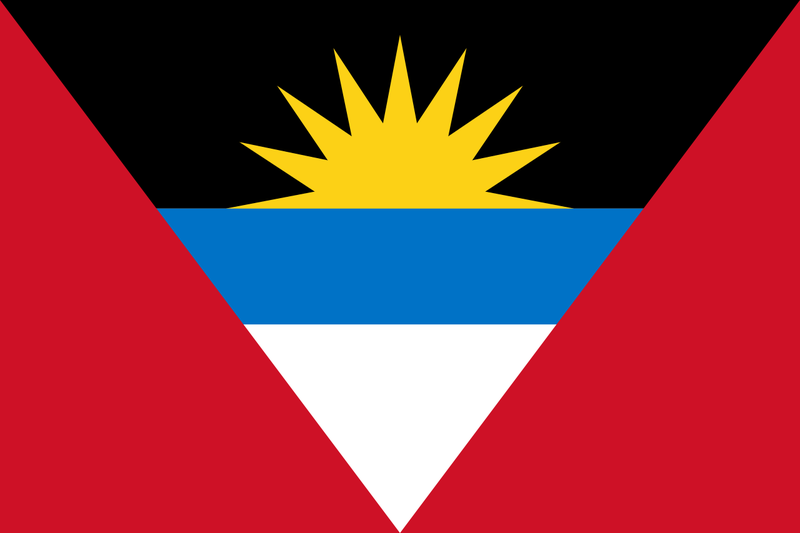 West Indies, its subsidiaries, affiliates and related entities (“RITCIL Company Ltd.”) as a service to its customers and may be used for informational purposes only. By using this site, you agree to these terms. If you do not agree to these terms, please do not use this site. This Web site contains the RITCIL Company Ltd. names used by RITCIL Company Ltd. to distinguish its services and wares. These trademarks and related proprietary property are protected from copying and simulation under national and international laws and may not be reproduced, copied or otherwise used without the express prior written permission of RITCIL Company Ltd. The information, text, graphics, images, sounds, links and all other information and software published or otherwise contained on this site (the “Contents”) are the exclusive property of RITCIL Company Ltd. and, except as specifically provided herein, may not be copied, distributed, displayed, reproduced or transmitted, in any form or by any means, electronic, mechanical, photocopying, recording, or otherwise, without the prior written permission of RITCIL Company Ltd. Copyright © 2014 RITCIL Company Ltd. All rights reserved. RITCIL Company Ltd. strives to ensure that the Contents are accurate and reliable. However, RITCIL Company Ltd. and its agents are not infallible, and errors and/or omissions may sometimes occur. Therefore, RITCIL Company Ltd. disclaims any warranty of any kind, whether express or implied, as to any matter whatsoever relating to this Web site and any links thereto and therefrom, including, without limitation, as to the merchantability, non-infringement of intellectual property, or fitness for any particular purpose. RITCIL Company Ltd. does not warrant the accuracy, currency or completeness of the contents, including, without limitation, any information relating to prices or availability. RITCIL Company Ltd. will from time to time revise the Contents and/or the products, services and resources described therein and reserves the right to make such changes without any obligation to notify past, current or prospective visitors of this Web site. In no event shall RITCIL Company Ltd. be liable for any indirect, special, incidental, or consequential damages whatsoever (including, without limitation, damages for loss of profits, business interruption and loss of information) arising out of the use of or inability to use the contents, even if RITCIL Company Ltd. has been advised of the possibility of such damages. (c) RITCIL Company Ltd. shall be free to use any ideas, concepts, know-how or techniques contained in Communications for any purpose whatsoever, including, without limitation, the development, production and marketing of products and services that incorporate such information. Please use Internet E-Mail only to send us non-confidential notes. Do not include confidential personal or private information. For your protection, our responses will not include any confidential information. Please do not use Internet E-Mail to send us transaction instructions. Customers who choose to send Internet E-Mail messages to RITCIL Company Ltd that contain confidential, private or personal information do so entirely at their own risk.